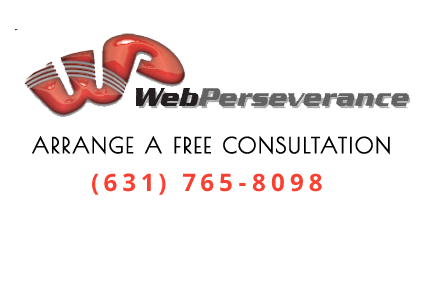 Summary: Southold, NY internet marketing, branding and site development company, Web Perseverance, announces launch of three client websites. 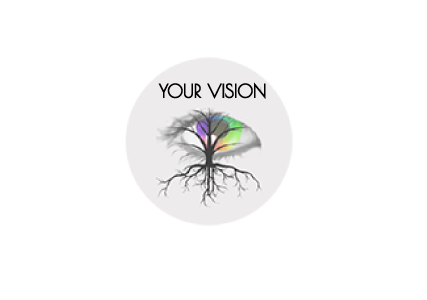 If you think we are the right company for you, call us at 631-765-8098. Our main office is located in Southold, NY and we have convenient locations throughout Nassau and Suffolk Counties to meet with you for a complimentary review of your current internet presence.